Gaming services and products provider International Game Technology Plc (IGT) announced on Monday that one of its subsidiaries has commenced a cash offer “to purchase any and all” of the subsidiary’s outstanding 7.50-percent notes due 2019. The notes have an aggregate value of US$500 million, said the parent company in a press release. The cash offer is being made at a purchase price equal to US$1,106.25 per US$1,000.00 of the value of the notes, “plus any accrued and unpaid interest”. The settlement date is expected to be June 21, said IGT. 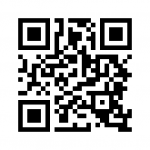 The company said the offer will expire at 5pm, New York City time, on June 16. IGT said the offer is being made in order to retire a portion of its outstanding debt. “Any securities tendered and accepted in the offer will be retired and cancelled,” IGT said in a separate statement about the offer. “If the offer is completed, the company expects to pay for the securities purchased pursuant to the offer with cash on hand and, if necessary, borrowings under the company’s revolving credit facility,” added the firm. IGT’s net debt stood at approximately US$7.40 billion at the end of the first quarter of 2017, down from nearly US$7.57 billion at the end of 2016. 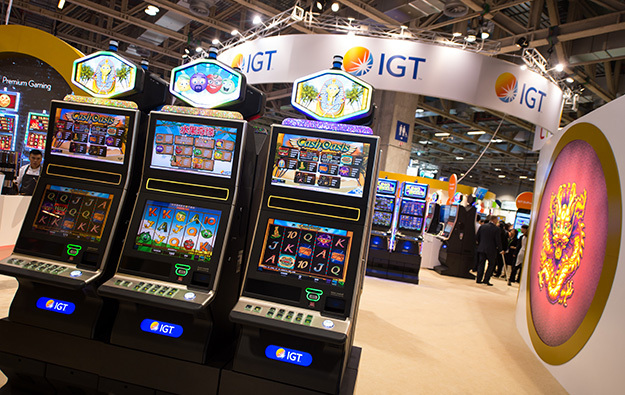 IGT was created from the US$6.4-billion merger in April 2015 of Nevada-based slot machine maker International Game Technology and Italy-based lottery equipment and management specialist GTech SpA. The company said last month that its net debt is expected to be in the range of US$6.95 billion to $7.15 billion at the end of 2017, following the sale earlier this month of its social casino subsidiary, Double Down Interactive LLC. That deal was completed on June 1.